Papua, the majestic eastern-most province of Indonesia, situated on the western side of the island of New Guinea, is home to more than 3.5 million people with a rich diversity of ethnic backgrounds. An island where over 250 indigenous languages are spoken, its central highlands boast the highest mountains in Southeast Asia. Its lowlands consist of thousands of square kilometers of swamp and rain forest. 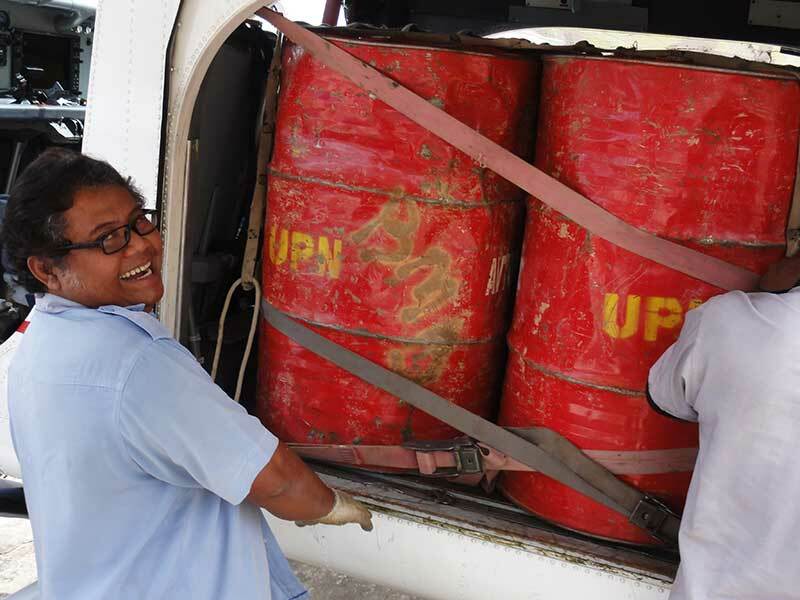 AMA's call, for over five decades, has been to serve the people of Papua with passion­-driven, professional air services, one flight at a time. 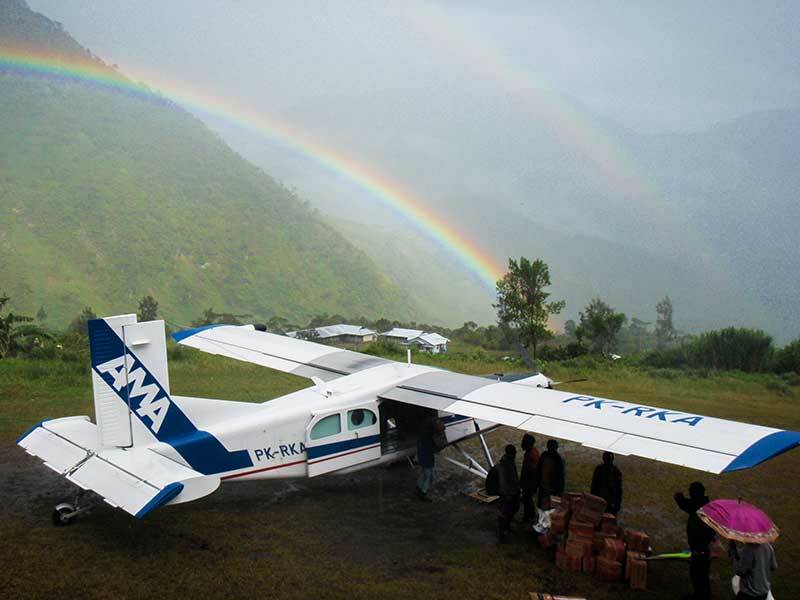 The isolated communities AMA serves are dependent upon air transportation for many of life's essentials. Our planes provide the only way most villages have to receive their fuel, mail, food stuffs, medical supplies, building materials, etc. We also transport civil servants such as teachers and medical staff, election teams, and engineers. AMA does NOT provide service for the transportation of any illegal substances, including ammunition, narcotics, or alcohol, and our passengers and freight are routinely searched to ensure safety and security. Of the more than 400 destinations that AMA serves, the majority are connected to the outside world solely by air transportation. AMA makes it possible for the local people to travel between isolated villages quickly, saving them hours, and sometimes days, of walking! We also provide the ability for villagers to send produce and livestock out to markets in the cities. Through AMA's service, access is granted to interior villages, allowing consultants, specialists, and others to help communities constructively grow and become part of the larger economic and social community. AMA is a key provider of medevac services. When necessary, we have the flexibility to, and frequently do, change scheduling at a moment's notice to save a life. In truly urgent situations, the cost of a life is put before the cost of a flight, and patients are able to receive the medical care they require without worrying about the financial burden of the flight. AMA also assists in transporting medial teams during epidemics, and delivering relief supplies following natural disasters. 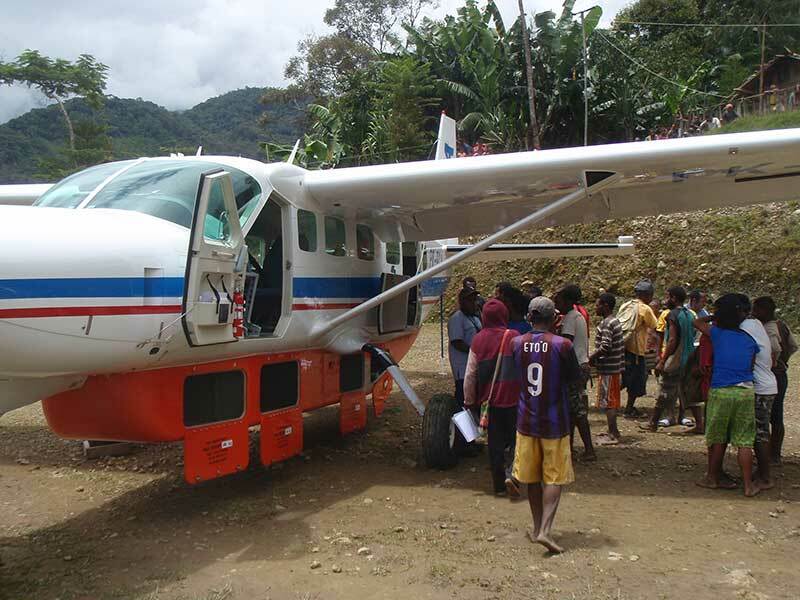 To this day, AMA continues with its original purpose: to serve the needs of the local people of Papua, by providing air transportation services whenever and wherever possible. We fly because Papua needs aviation. This beautiful island, blessed with so many wonderful people, needs air transport to further grow and develop. We serve because we strive to operate in the imitation of Jesus Christ. The AMA team is service-driven. We care about our passengers, our clients, our suppliers, and about the authorities over us. We are team players, and want to contribute to our community, and our region. We thoroughly enjoy what we are doing. 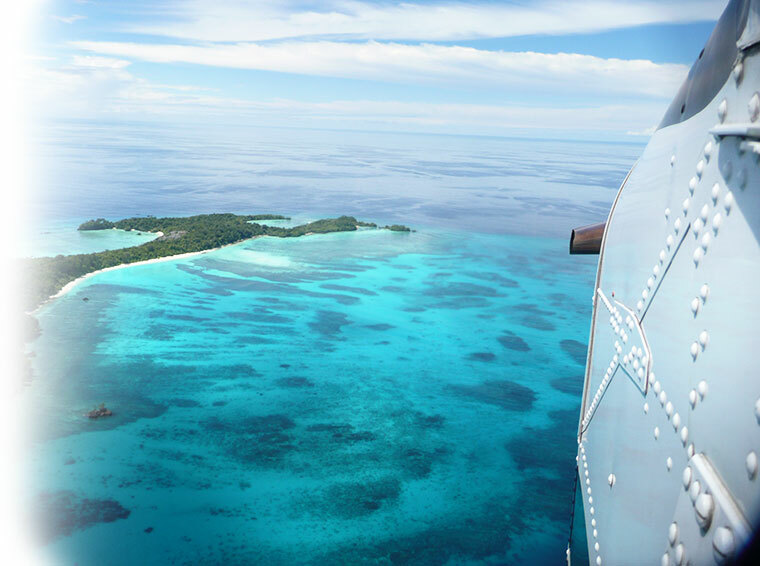 We operate high-end STOL aircraft in arguably the world's most difficult terrain and weather. We do that as a team, and we love to make it happen. Mission first, and safety always! Some use our AMA charter services to schedule reliable deliveries of goods or products to specific destinations. Others charter us to help them achieve specific project objectives. We have flown medical teams, environmental committees, engineering teams, individual scientists, TV/Camera teams, Church groups, and so much more. And yet, each flight is unique and each operating day is different. We approach that uniqueness and those differences with the same professional care, combined with love and dedication. "Providing affordable Air Services even to the smallest of communities." "Welcoming challenges to serve and to grow." "Professional air crews, trained to deliver." "First class maintenance of our first class equipment."